International Children's Day in Residence buy tickets online. Delivery of tickets for the event International Children's Day. Dear Friends! Ethics Academy inviting you and kids 2-12 year to take part in the holday party dedicated to International Kids 1st and 2nd June from 13:00- till 17:00 at the Summer Residense of the Academy on open air near pool-side. 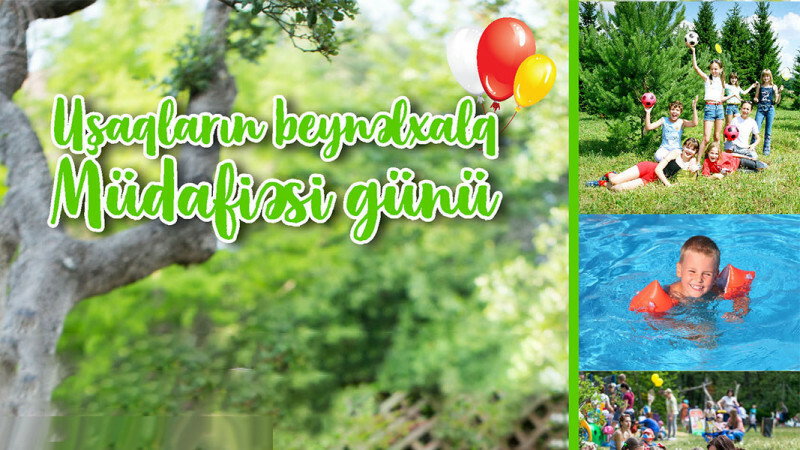 For you and your kids will be arrange enjoyable party with interesting games and picnics in open air with hotdogs, pizza, salads, burgers, soft drinks, fruits, and of course tea with sweets! Gifts for all kids! Total number of guests: 30 kids, 20 adults.